Jacket: Vince (I also love this cropped trench and I bought these Vince jeans.) Striped top only $35, shop it here. This skirt is old, but shop a very similar one here under $100. Shoes: Madewell. Shop ALL my other Vince picks below, including this pleated midi dress! Thank you to Nordstrom for partnering on this post. 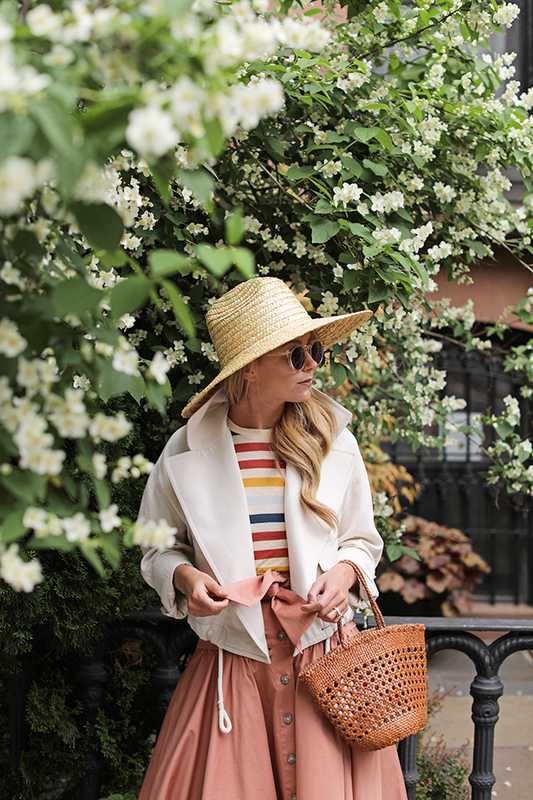 The post SPRING STRIPES // VINCE JACKET appeared first on Atlantic-Pacific.